Many nail products are regulated as hazardous waste by the U.S. Environmental Protection Agency (EPA). While these materials are safe enough for everyday use in your salon or spa, they require special disposal. When these hazardous materials are poured down the sink, onto the ground, into storm drains, or put out with the regular trash, they can harm people, the environment, and your brand. Improper disposal can also put your business at risk for significant fines. In the past four years, the EPA has levied more than $4.6 million in fines while conducting small business inspections for mislabeling hazardous waste or improper disposal. Proper planning year-round is crucial to managing your hazardous waste in a safe, compliant, and sustainable manner. There are several best practices that nail professionals should incorporate into their hazardous waste management programs. In addition to following certain protocols, having a clear understanding of hazardous waste regulations is the foundation for an effective program. Enacted in 1976, the Resource Conservation & Recovery Act (RCRA) states that generators of hazardous waste — defined by characteristics of ignitability, corrosivity, reactivity, and toxicity — are responsible for their waste from the time of generation to the final destruction. 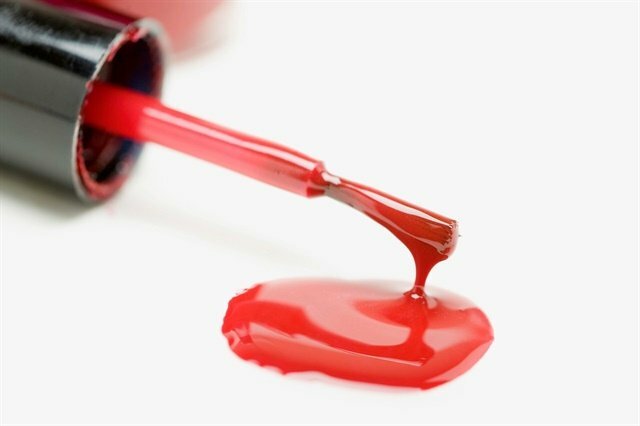 Many nail products are regulated as hazardous waste, and therefore, nail professionals, salon owners, beauty suppliers, and others in the industry must follow all government-mandated guidelines outlined within RCRA and any other relevant federal, state, or local regulations that dictate how to manage and dispose of it. Noncompliance with these regulations put salons and companies large and small at risk for receiving penalties. Because hazardous waste management is complex, the most important first step is making sure a compliance program is set in place. There are several best practices for bagging, segregating, and storing hazardous waste that will help ensure the safety and compliance of your waste management program. Properly seal items. Prior to storing any hazardous waste items in a bin, place them individually in a sealed plastic bag to keep items from commingling and causing a reaction. Scout a safe storage area. Store accumulation bins in a dedicated, permanent, clean and neatly organized hazardous waste area. Once stored properly, hazardous waste disposal should be done in accordance with state and local regulations. (You can find links to the regulatory agencies in your state here). Small businesses can dispose of their accumulated waste on hazardous waste collection days, which are designated days when residents and other small generators can bring small amounts of hazardous materials to a specified fixed place for the city to collect and dispose of. This is the easiest and most economical way for small users like salons to dispose of old product. Many cities will collect the materials for free or a nominal fee. You should consult local resources to find your hazardous waste collection day in your area that accepts wastes from small businesses. However, nail professionals at larger hazardous waste generators (such as retail stores or salon chains) should partner with a knowledgeable, experienced third-party waste partner to ensure proper storage and final disposal, and to mitigate any large-scale penalties from noncompliance. 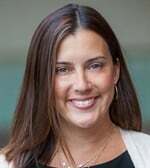 Maricha Ellis is the vice president of marketing and sales operations for Stericycle Environmental Solutions, a leading provider of environmental and regulated waste management solutions.